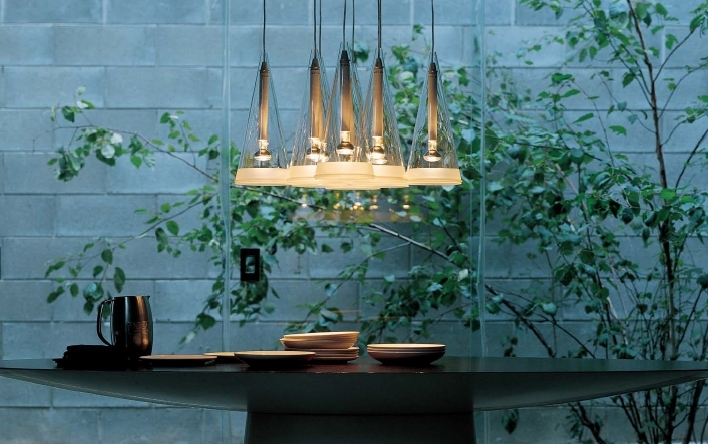 Living Edge is the new retailer of Flos Home Collection on the Australian east coast. Flos’ modern and minimalist lights and lamps feature in residential and retail projects around the world; their sculptural forms defying gravity, performing balancing acts and reinventing the lightbulb. “Lighting is arguably one of the design industry’s most exciting and innovative areas and we are extremely proud to welcome the addition of Flos Home Collection to our lighting portfolio. The brand has a clean, svelte and classic aesthetic powered by the latest in technology and research,” said Aidan (Mawhinney, CEO, Living Edge). 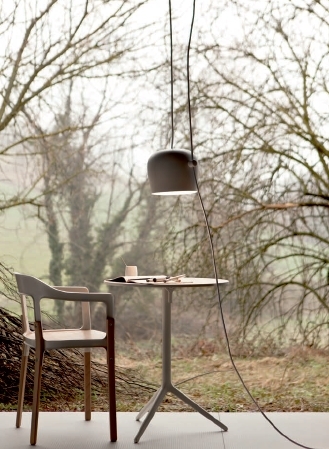 Flos’ approach to design focuses on the harmony of iconic forms, artisan craftsmanship and mass-production technology. 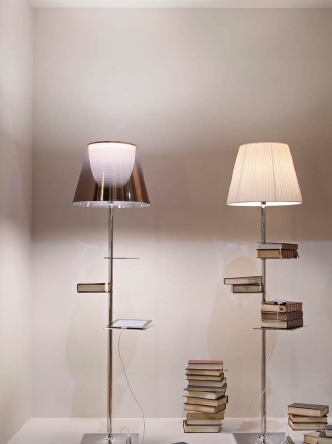 Since its establishment in the early 1960s, Flos has collaborated with high-profile designers such as Achille and Pier Giacomo Castiglioni, Afra and Tobia Scarpa, Jasper Morrison, Konstantin Grcic and Patricia Urquiola to produce classic and contemporary lamps. 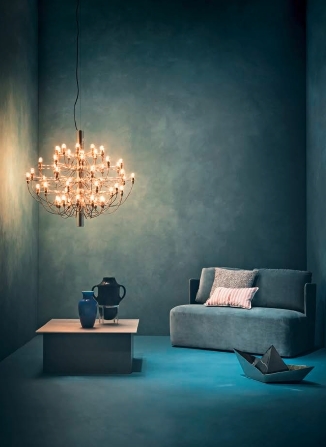 With the arrival of Flos to Living Edge, highlights on the showroom floors include Glo-Ball, Tatou, IC Lights and Taccia. Jasper Morrison designed Glo-Ball with an acid-etched blown-glass diffuser to evoke the radiant light of a full moon. Inspired by antique Samurai armour, Patricia Urquiola’s Tatou lamp has an interwoven dome-like shade, which casts patterns of light on surrounding surfaces. Michael Anastassiades’ elegant IC Lights have blown-glass diffusers that delicately balance on slim metal frames, and the Castiglionis’ Taccia has a concave spun-aluminium reflector shaped to give the illusion of an upside-down hanging lamp. With timeless yet forward-thinking design, Flos Home Collection lighting sits effortlessly alongside other furniture and accessory brands and products at Living Edge. “This exciting partnership signifies a shared commitment to authentic and timeless design with a never-flagging pledge to only the highest level of quality,” said Jo (Mawhinney, Brand and Product Director, Living Edge). Products in Flos Home Collection can be ordered in the Living Edge showrooms in Sydney, Melbourne and Brisbane and online at www.livingedge.com.au. Posted in New Products and tagged australia, business, decor, design, furnishing international, furniture, home, homewares, interior design, interiors, new products. Bookmark the permalink. The celebrated NEO Collection from Omvivo expands with new Slimline vanities.